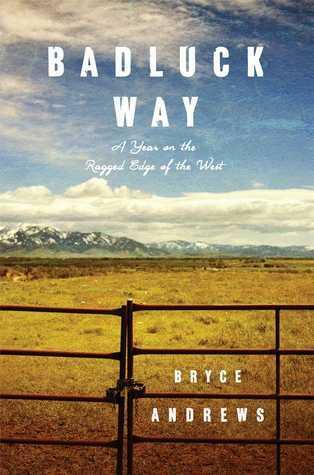 Badluck Way tells the story of the year Bryce Andrews spent working on the Sun Ranch in southwest Montana, mastering the craft of being a cowboy. 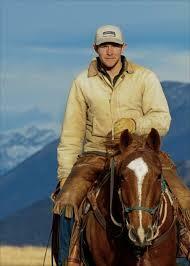 And what happened after wolves begin killing the ranch's cattle. It's the gripping memoir of a young man, a wolf, their parallel lives and ultimate collision. Badluck Way is also an ode to the satisfaction of hard work on some of the wildest and most beautiful land in the world. 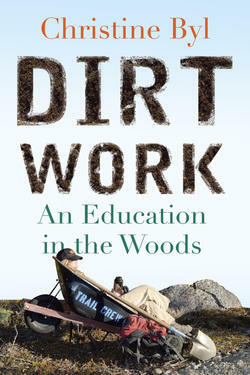 A conversation with Bryce Andrews. Bryce Andrews writes from southwest Montana, where he manages a conservation-oriented cattle ranch. 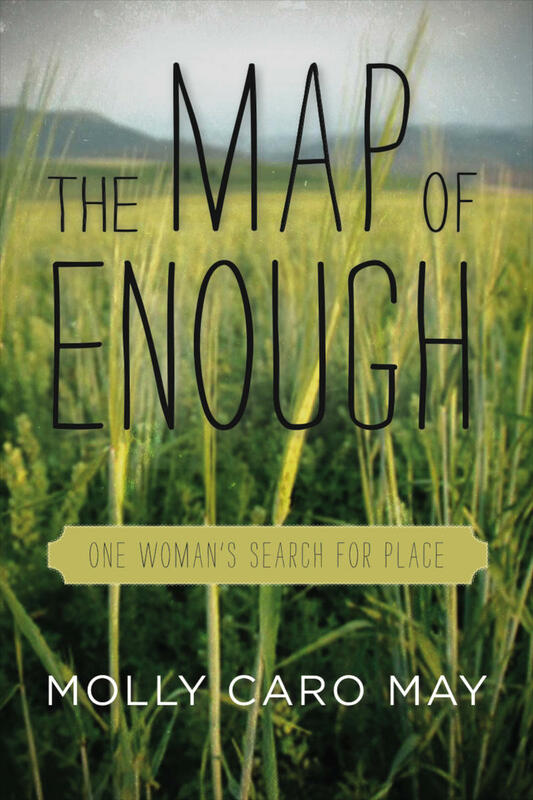 He has appeared on Montana Public Radio and PBS and his essays and short work have been published in High Country News, Big Sky Journal, Camas Magazine, and Backpacker. 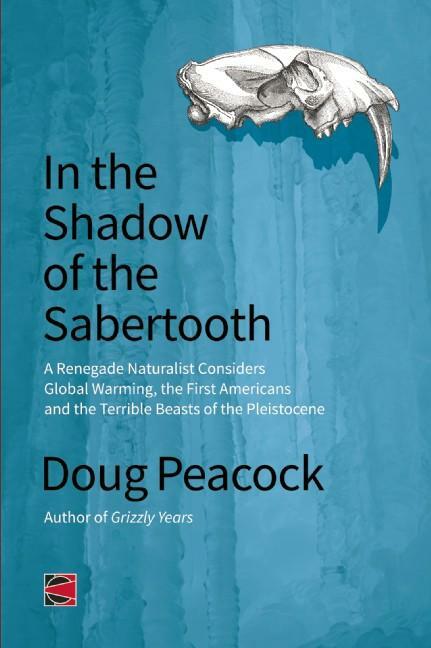 During this program filmmaker and naturalist Doug Peacock talks about his latest book, In the Shadow of the Sabertooth: A Renegade Naturalist Considers Global Warming, the First Americans and the Terrible Beasts of the Pleistocene. 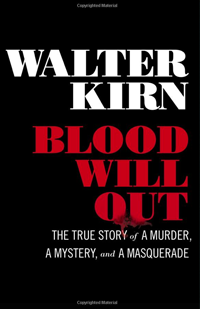 Walter Kirn talks about and reads from his memoir Blood Will Out: The True Story of Murder, a Mystery and a Masquerade. 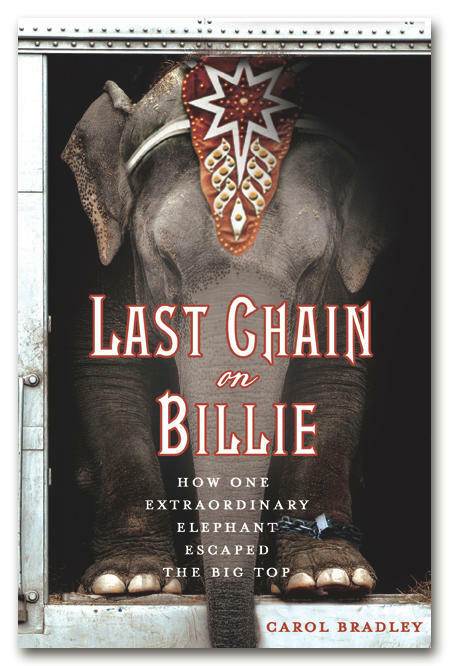 Carol Bradley, author of Last Chain on Billie: How One Extraordinary Elephant Escaped the Big Top, talks about the cruel lives of circus elephants and what we can do to stop it.